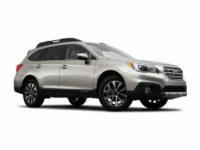 When you’re looking for high-quality, rugged and reliable automobile engineering, make sure not to ignore Car Leasing Brooklyn’s Subaru stock! 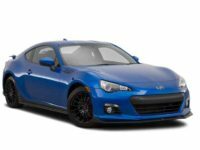 We’re beyond proud to boast the absolute best rates on all Subaru models currently on the market, and just one look at our Subaru inventory page will prove it to you! 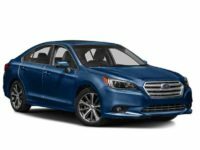 If you’ve been unhappy with the limited choices from traditional leasing agencies, you owe it to yourself to visit Car Leasing Brooklyn for a look at our phenomenal deals on a Subaru lease! 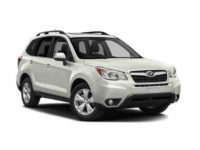 We carry every recent-model Subaru being made, like the Tribeca SUV, Outback Wagon, Impreza Hatchback and WRX Sedan! Our selection is the best of any Subaru leasing agent in the area, and our monthly leasing rates are lower than low! 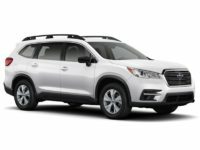 If you’ve been frantically searching for the best place to lease a Subaru vehicle, look no more! It’s Car Leasing Brooklyn! We are here for you and any Subaru car leasing needs you have – find out more by calling 718-307-5639 or by visiting our Subaru inventory page! Price, selection and convenience are the three most important things to consider when you’re thinking about leasing a new Subaru automobile. You might think that you can’t have all three – but you truly can with Car Leasing Brooklyn! 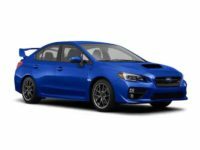 We’re breaking all the rules to deliver to you the most convenient way to get a great Subaru car lease, taken from the best selection available anywhere, at the lowest prices! 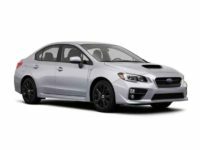 Check out our inventory page to see our impressive selection of Subaru cars – including Subaru’s latest sedans like the Impreza, Impreza WRX and the Legacy Sedan! 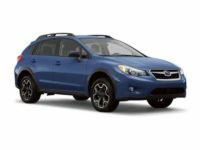 We also have the XV Crosstrek Hybrid, XV Crosstrek SUV and the Forester SUV! And this amazing selection will never interfere with our main mission – giving you the best prices of any Subaru leasing agency around! Our online leasing system allows us to eliminate overhead down to a fraction of what other leasing agents pay, which means that those savings get passed directly on to you in the form of low leasing rates! And as far as convenience goes, we are the number one, no competition – the same electronic leasing system that allows us to cut prices also means we have the most convenient setup for leasing a Subaru! Get started on your new Subaru auto lease by checking our inventory page, or give us a call to find out how Car Leasing Brooklyn can get you into the Subaru you’ve always wanted! Car Leasing Brooklyn has you covered for the easiest Subaru lease ever! Simply go online and select the vehicle you want to lease, fill out the application form, accept the terms of your lease, and let us know where you want the vehicle to be delivered – and that’s it! It’s so easy! 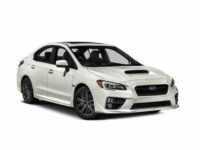 Your new Subaru automobile will be sent right to your door, and the car will be yours for the term of your lease! You have nothing to lose and a brand new Subaru to gain! What are you waiting for? Start filling out the application form on our website or call us directly today!